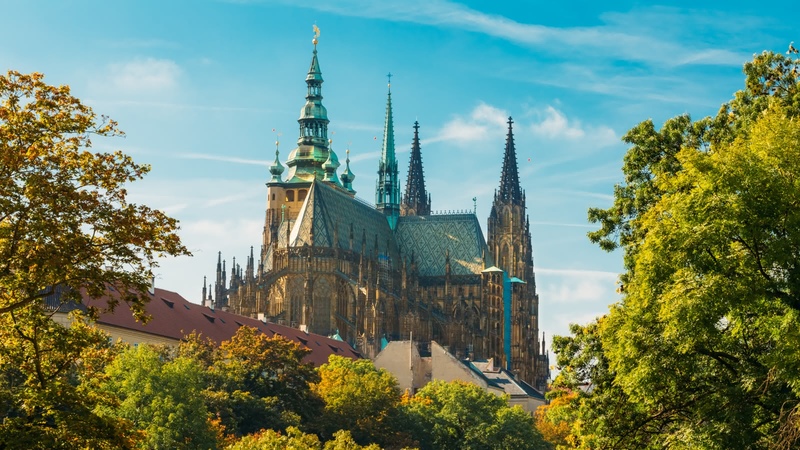 This 3-hour Prague Castle tour shows you all the most famous parts of the incredible Prague Castle, as well as helping you find the hidden gems and telling you some of the fascinating stories that you won't be able to find on your own. This tour of Prague Castle meets at Jan Palach Square in front of the Rudolfinum and it usually ends in the Prague Castle gardens, overlooking the Old Town. 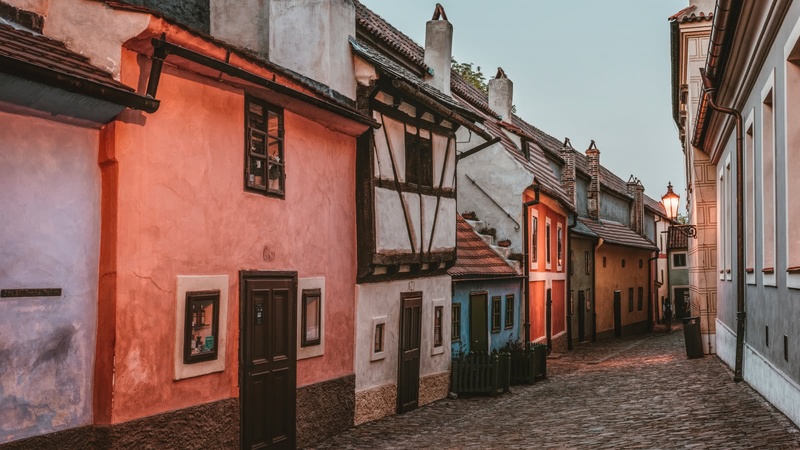 Your local expert guide will start the tour by taking you up the hill on a charming Prague tram, and telling you about the fascinating history of the Prague Castle, dating all the way back to the 9th Century and making it the largest medieval castle in the world. 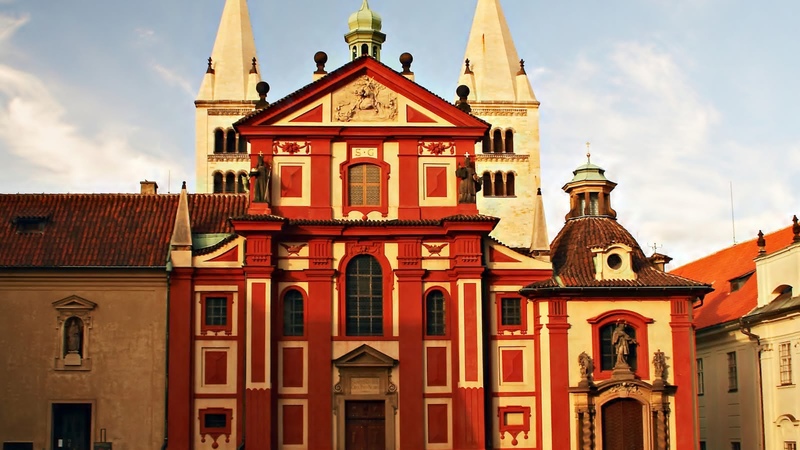 Even though many different architects have contributed to it over time, the Prague Castle ensemble remains remarkably harmonious, which you'll see as you vist Malá Strana, filled with houses of the nobility, the Old Royal Palace, and major must-see sites like the last judgment mosaic, St Nicholas's Church and St. George's Basilica. 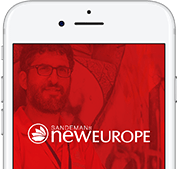 Even though your Prague Castle tour guide will make sure you see all the must-see sites, she or he will also remind you to keep your eyes open as you are taken to see the castle's many hidden treasures. 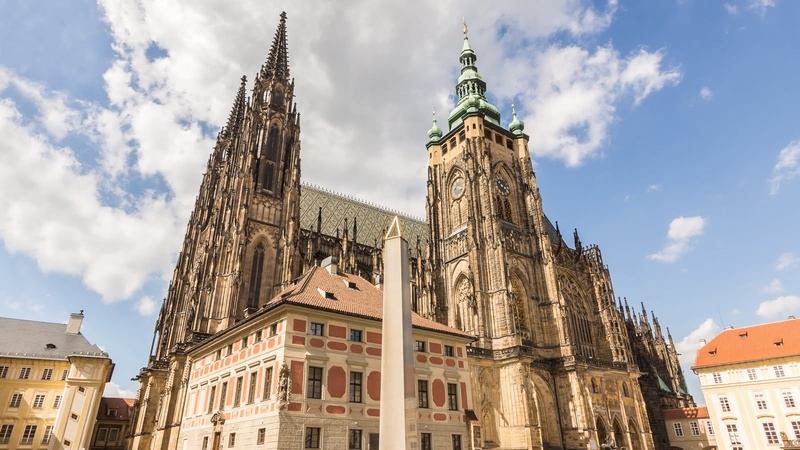 You'll be introduced to fascinating sculptures, buildings and pieces of art as you are taken on a tour of the Prague Castle that only an expert local guide can offer. Be sure to leave space on your phone or camera though, because at the end of the tour you'll be treated with some of the most stunning views of Prague. As the Prague Castle towers over the city, breathtaking panoramic views will leave you with incredible images to remember the city by, and to make your friends at home jealous! We did the Prague castle tour with Sarah. Our time with her was filled with interesting stories, an insight into life back then, lots of humour, and tons of photo ops! She knew the hacks to avoid crowds so we got a lot of quiet places to stop and talk about the castle and its history. She was very informative and shared a lot of information not just about the castle itself but also about life back then, and Prague in general for tourists! We enjoyed our tour with her and would highly recommend choosing Sarah as your guide for this tour and others too. We went on the paid tour of the Prague Castle with Brandon as our tour guide. Overall, it was excellent! He was very knowledgeable and super friendly. The views are incredible, highly recommended! Jeremy was a great tour guide, very enthusiastic and knowledgable, a great story teller, he brought the history of Prague castle to life with fascinating stories and myths. We really enjoyed our Saturday morning tour with Jeremy. His knowledge of the history of the castle together with his enthusiasm and dead-pan humour makes him a truly outstanding guide. Did the 3 hour walking tour of Prague Castle with Lyle. He was absolutely fantastic. I had no expectations of the tour, and wasn’t particularly interested in the content, however Lyle had the whole group hanging onto every word he said. He was extremely knowledgeable and very passionate about the history and architecture and everything else on the tour. Thanks so much Lyle. Myself and my girlfriend went on a walking tour of the castle with Neil as a guide. Really interesting, informative and fun! Neil really knows his stuff and he really made us feel involved. Would definitely recommend!